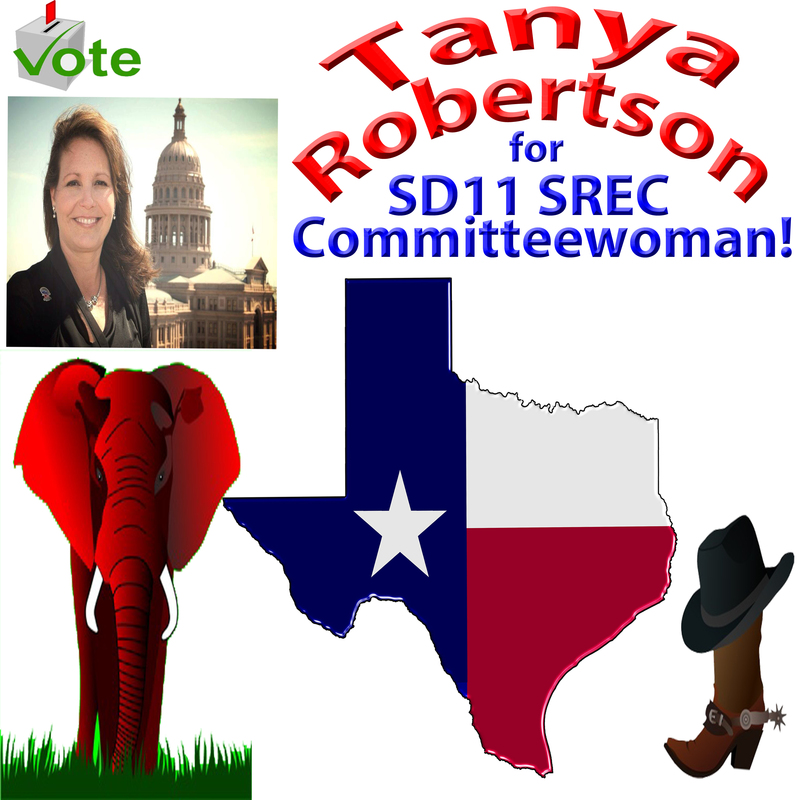 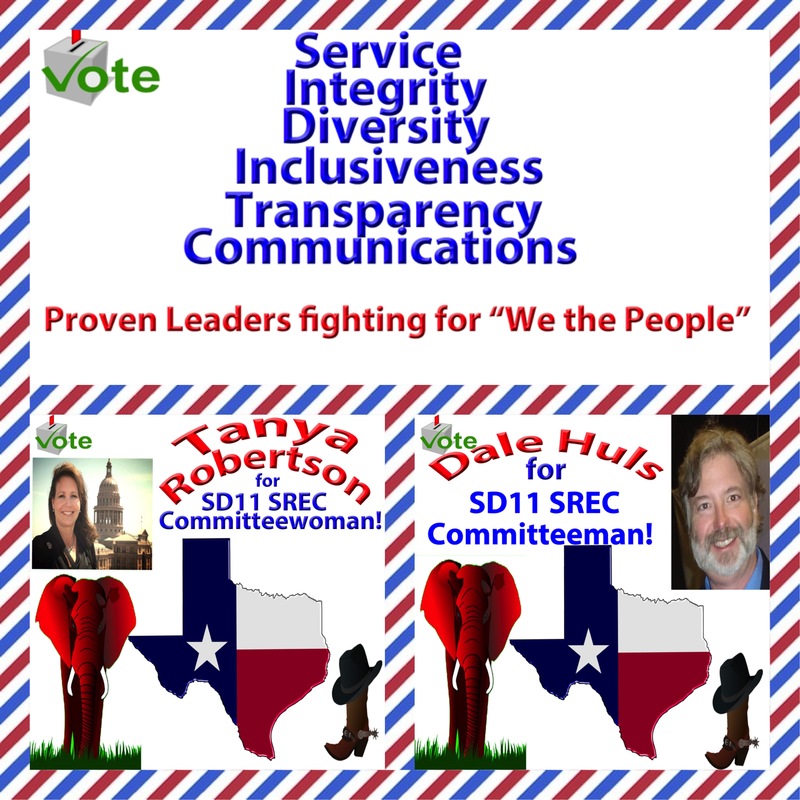 Vote for Tanya Robertson for SD11 SREC Committeewoman! 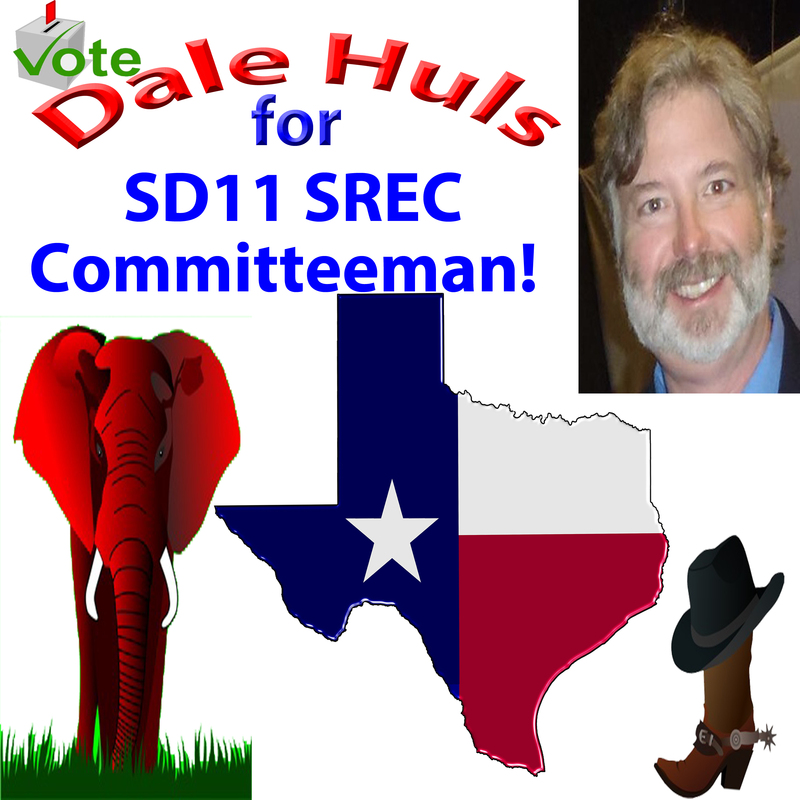 Vote for Dale Huls for SD11 SREC Committeechairman!!! 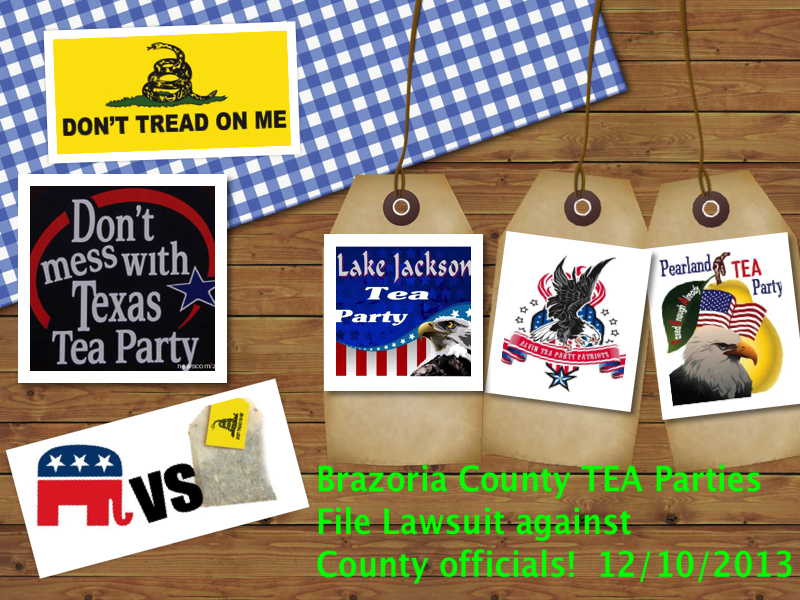 The Republican Party of Texas along with the Abbott Campaign have chosen Brazoria County as a target location for the next Statewide Super Saturday Blockwalk on May 17th 9:00AM-1:30PM! 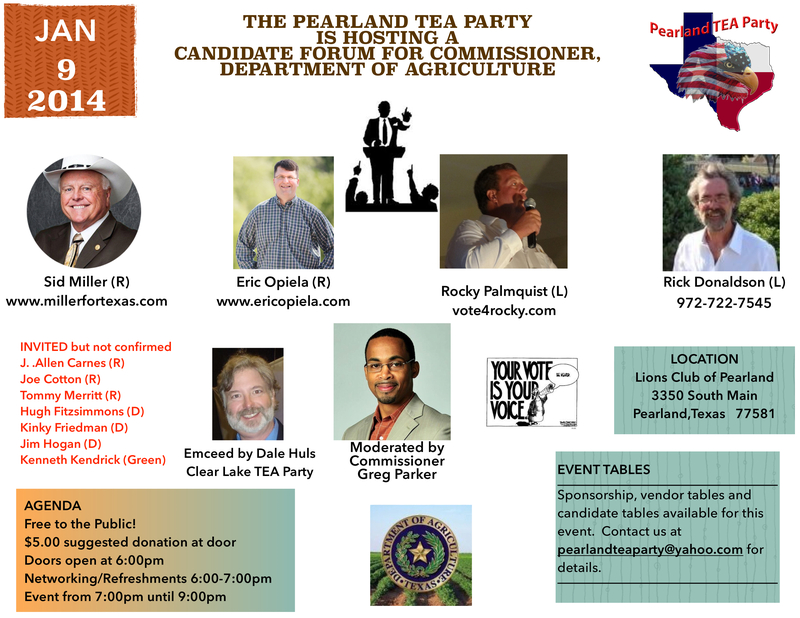 In order to reach our goal that day, we need 70 volunteers to door knock! 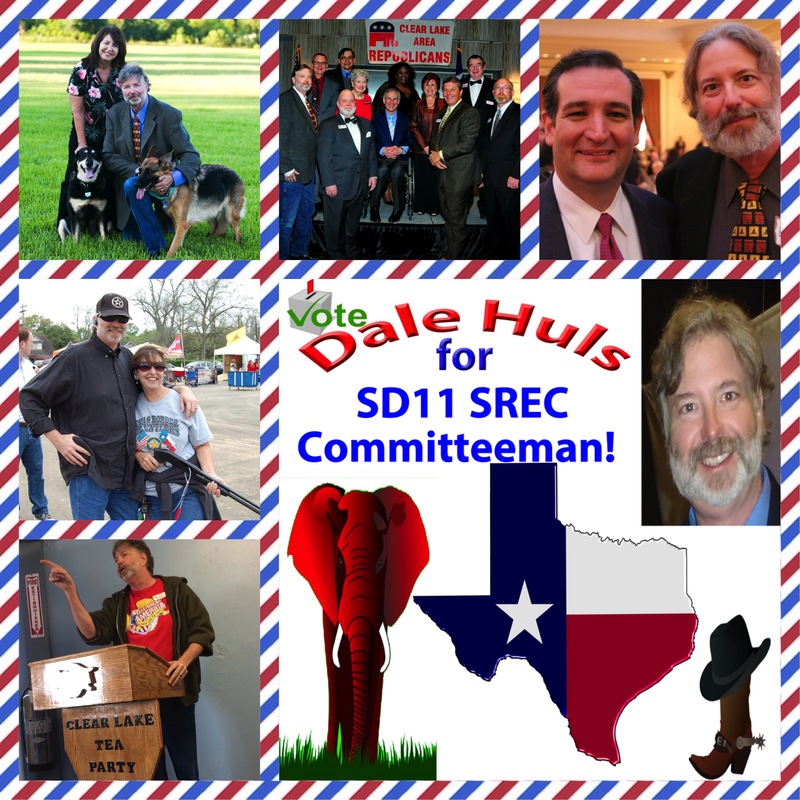 I will need all of your help, as well as the help of members of your organizations, friends, family, students you may know who need to do service or volunteer hours for school, literally anyone who might be able to give us a few hours one time that Saturday. 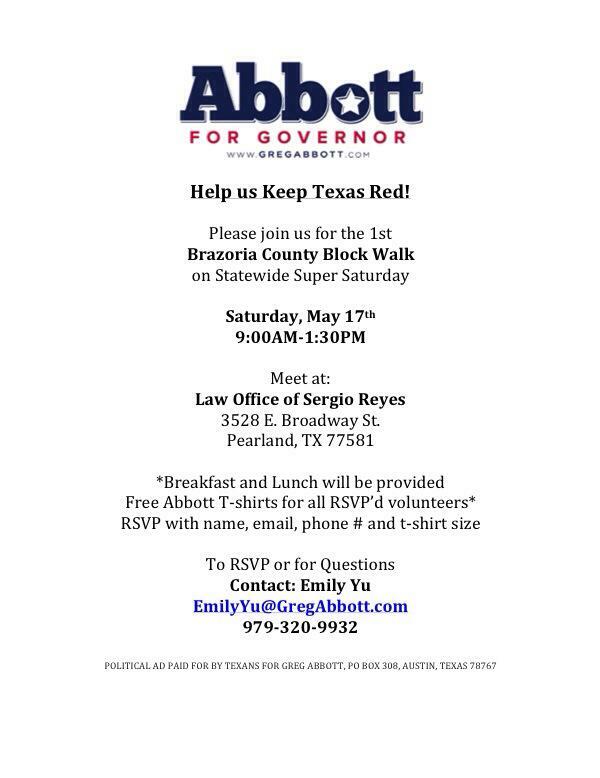 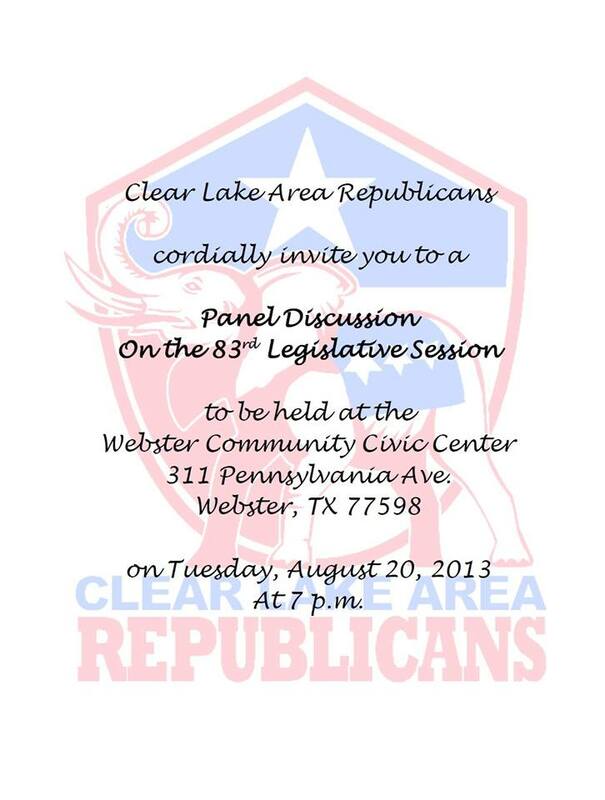 We have attached the invitation above for you to distribute to your lists and networks, please have all volunteers RSVP to me at 979-320-9932 or emilyyu@gregabbott.com with their name, email address, and phone #! 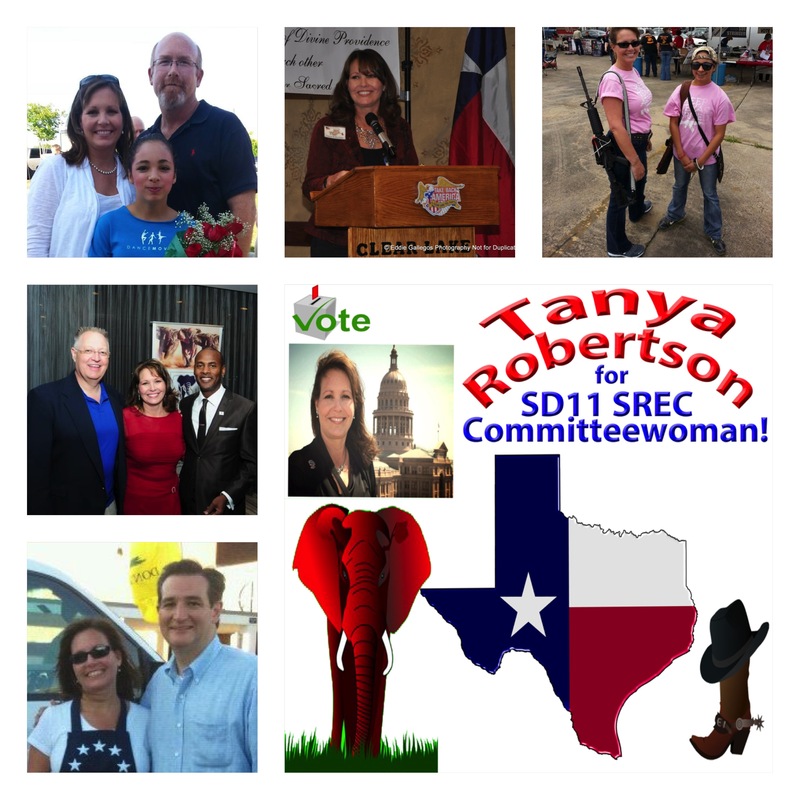 Thank you so much and please let Emily Yu know if you have any questions or concerns. 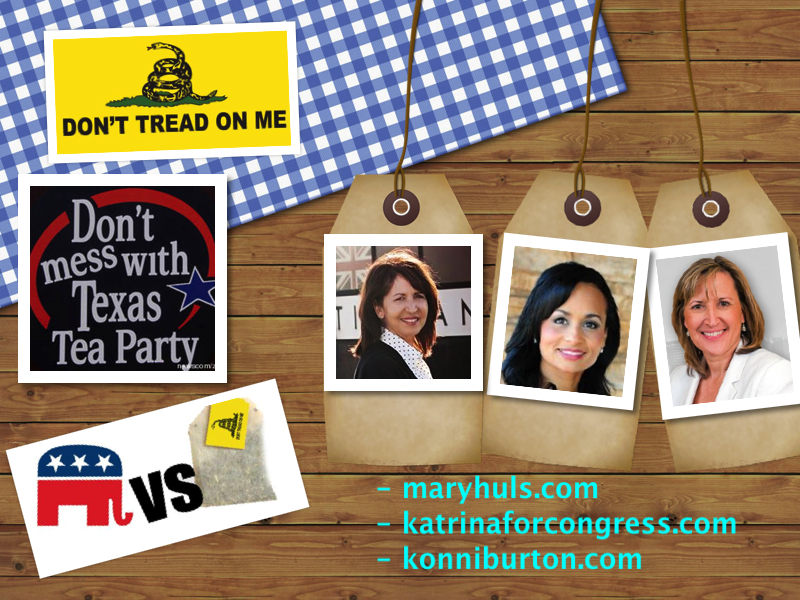 Robert Gonzalez talks to Matt Patrick on KTRH 740AM about Rand Paul comments on Feb 8, 2014 in Houston, Texas about illegal Immigration, Hispanics and the Republican Party!